This month is flying by to fast for me. 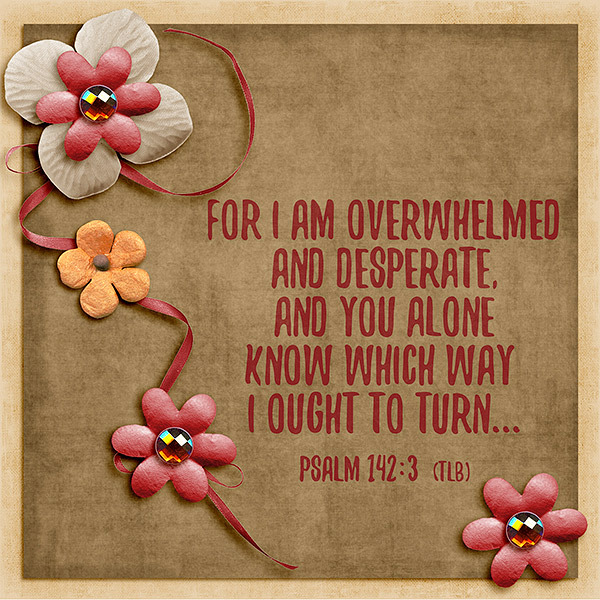 If you have not done so please visit Patter's blog HERE to read her teaching based on her chosen theme of " Overwhelmed". 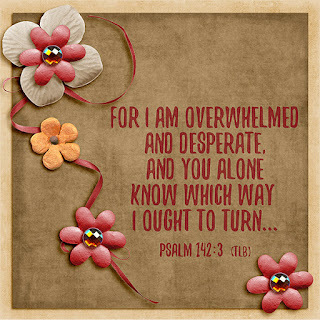 It took me some time to finally find the verse I have used on my digital page. the digital items I used to create this page are all by Kimberly Stewart at Plain Digital Wrapper.